Today we are interviewing Melissa G Wilson, author of the historical non-fiction series Masters Mashups. 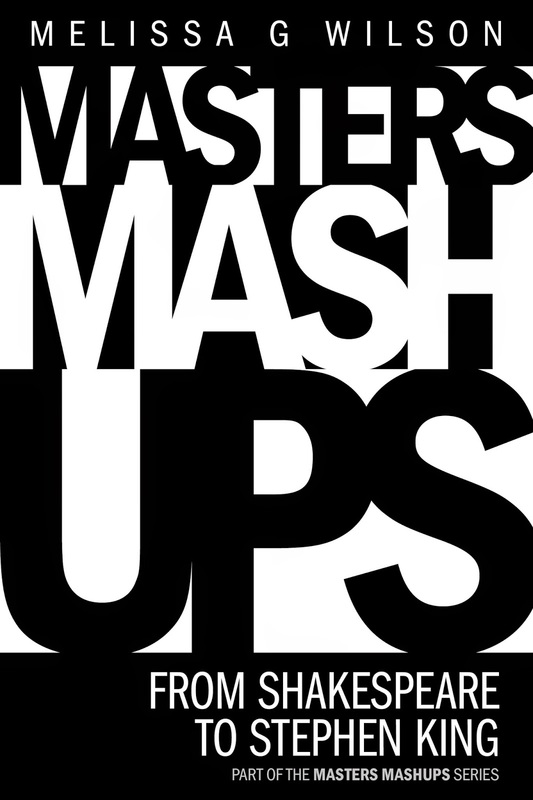 Describe the purpose of your Mashup series in a few sentences. To make reading and history fun and useful. What inspired you to combine modern culture with classic stories? I loved the idea of the mashup to inspire reading and learning. Adults and teens who love history. Is there a mashup that was particularly fun to write? Yes, I enjoyed the Marie Antoinette to Madonna mashup as I learned a lot of things I did not know about either woman. There were also eerie similarities I learned that made the research very interesting.